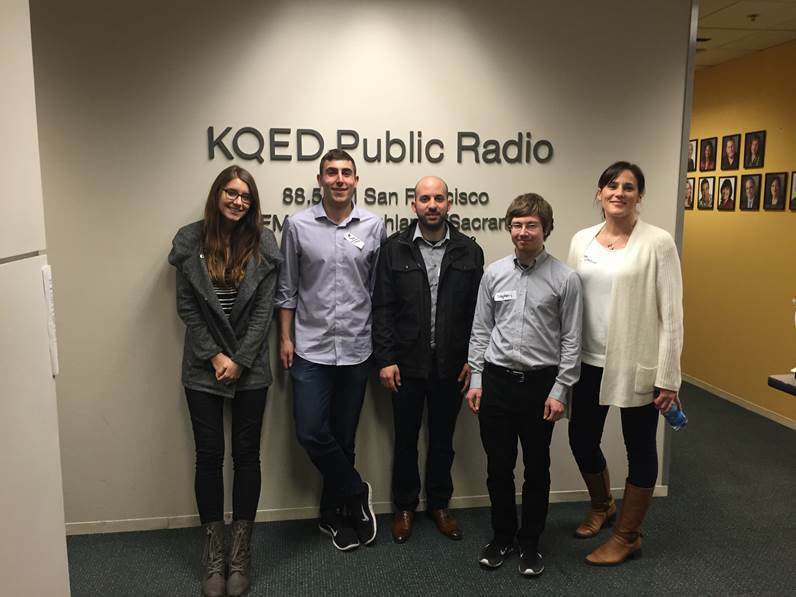 Recently, San Francisco Fins volunteered at KQED Radio, a local public radio station. 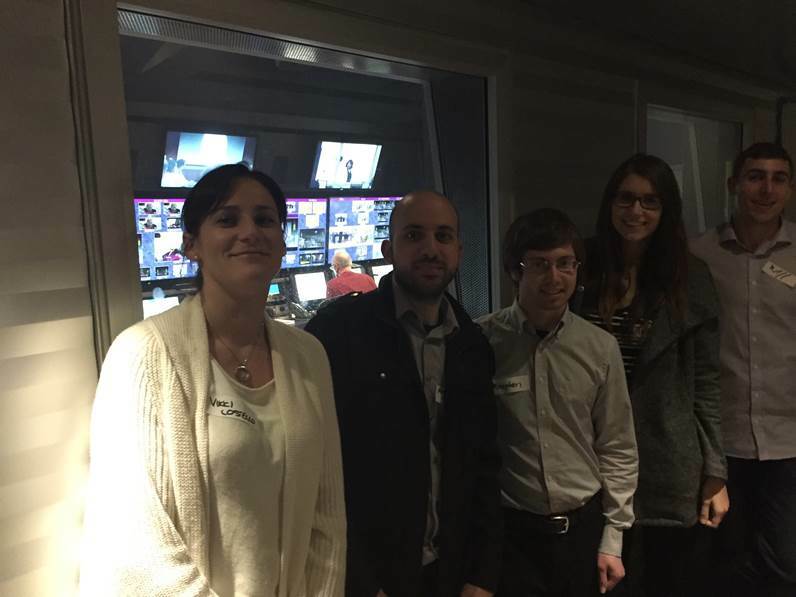 Fins helped answer phone calls during a public radio pledge, raising over $6000. Thanks for all your work San Francisco!